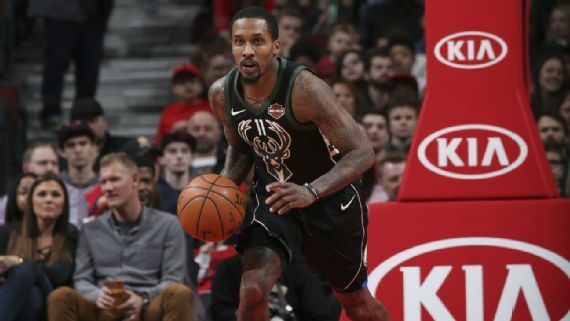 The Milwaukee Bucks have waived point guard Brandon Jennings, according to multiple reports. Prior to rejoining Milwaukee last season, Jennings had played for Shanxi Zhongyu in the Chinese Basketball Association. 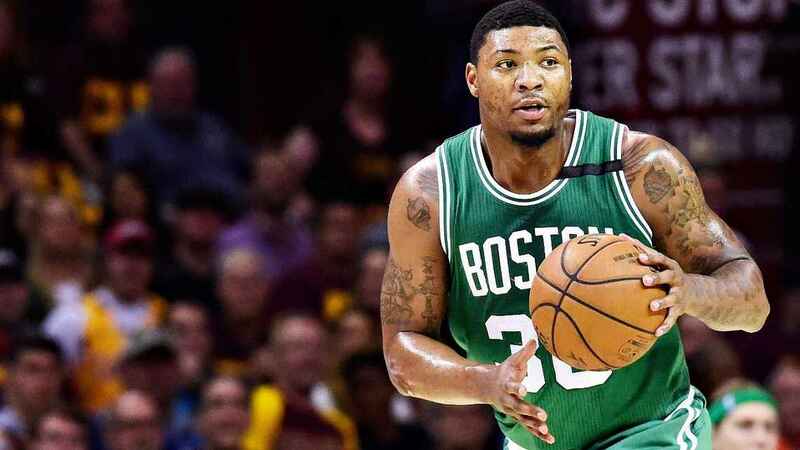 He averaged 5.2 points, 3.1 assists and 2.2 rebounds in 14 games for the Bucks. The Bucks originally drafted Jennings with the 10th overall pick in the 2009 draft. After a four-year stint with the team, Jennings played for the Detroit Pistons, Orlando Magic, New York Knicks and Washington Wizards before last season’s return to Milwaukee. Connaughton, a 6-foot-5 guard, played his first three seasons with the Portland Trail Blazers, who acquired the second-round pick on draft night in 2015. The 25-year-old has averaged 3.7 points and 1.6 rebounds for his career in an almost exclusively reserve role for the Blazers.